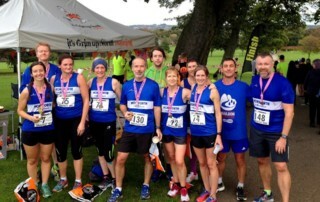 A busy weekend of racing seeing Harriers in action at Northern Jumble, Manchester Half Marathon, Leicester Marathon, Bridlington Half Marathon, Post Hill 5K Challenge, the 2017 English Fell Relay Championships and Yorkshire Wildlife Park 5K. 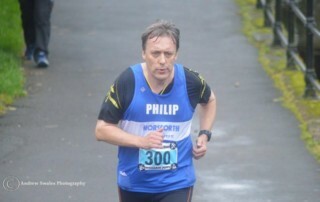 Covers results from Round Ripon Ultra 35, Bramley 10K, Yorkshire Marathon Festival and the 26th Withins Skyline. 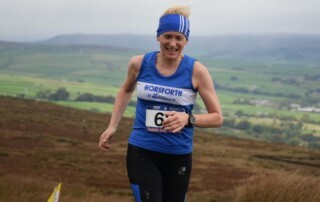 Covers results from the inaugural Holly Hustle 11K Trail Run and Rombalds Romp Trail v Fell Race. 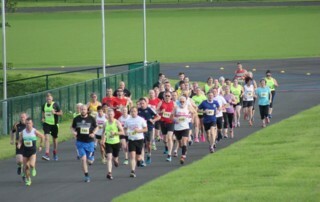 EvenSplits brand new 5K race series for Leeds is staged monthly at the Brownlee Centre Cycle Circuit. The series consists of six, monthly, 5K road races. Five Harriers took part in Race 4 of the series.